INDUSTRY 4.0 is often associated with the manufacturing sector. The term itself comes from a German government’s high tech strategy project that promotes digital manufacturing. However, the design principles of Industry4.0 are not specific to one sector. Hong Leong Bank, a Malaysian financial institution is very much aware of this. 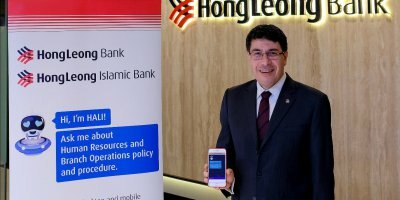 And thus, much of its focus is turned to the few technologies within the industry 4.0 framework that enhances customer experience (CX), according to Hong Leong Group Operations & Technology Head, Dominic Mascrinas. 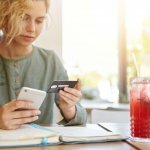 Gone are the days when the bank needed pairs of human eyes to verify name and signatures when customers make payments using checks. Autonomous robots now process all checks that come to Hong Leong. Robotic automated process (RPA) have gradually taken over parts of the bank’s operations and customer requests, especially those that are repetitive, Mascrinas said. 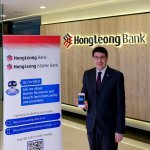 In addition to that, Hong Leong has also deployed artificial intelligence in their call centers. “Currently about 10 to 12 percent of all of our customer calls has been migrated to chatbots. The chatbots have been able to complete the same transactions in 30 percent less time,” said Mascrinas. He added that these bots were also intelligent enough to process customer requests and were able to predict and detect customers’ intents and emotions. 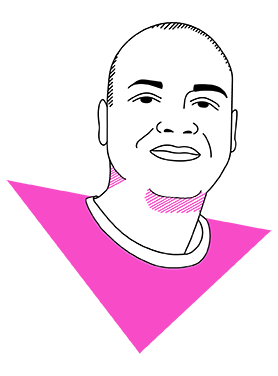 For instance, the bot can sense if the customer is getting upset and forward the call to a human operator. 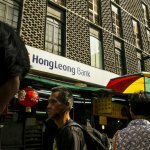 Apart from that, Hong Leong also believes it uses big data in a big way. Mascrinas explained that they’re able to monitor in real-time, the activities and feedback from the bank’s 270 plus branches across the country, on a single dashboard. Real-time statistics such as numbers of customers served, average waiting time, and traffic size is analyzed using data visualization platforms to gain valuable business insights. 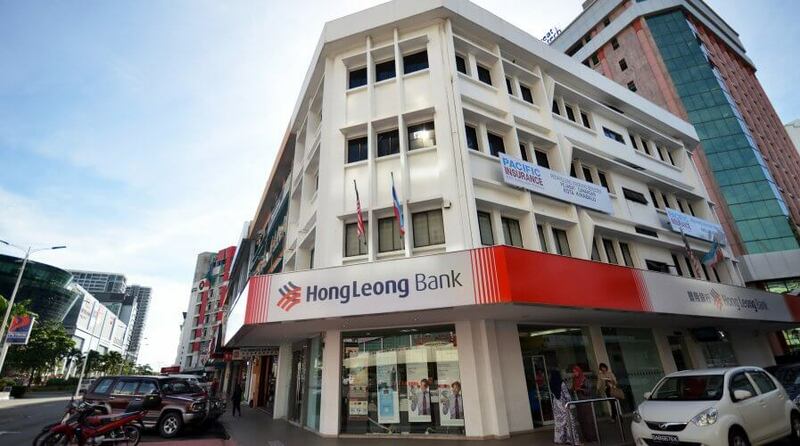 The use of Industry 4.0 technologies, Mascrinas attested, has definitely improved the operations at Hong Leong despite it not being a manufacturing enterprise. The revolution transcends industries, he said. 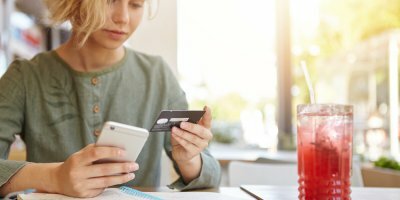 While many enterprises struggle to make meaningful progress in their digital journey, the bank seems to have embraced and excelled in it. 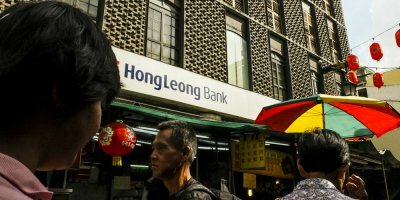 Though a lot of factors could have contributed to that success, Hong Leong’s continued focus on improving its customers’ banking experience and strategies based on achieving that objective may have been the crucial piece of the puzzle.